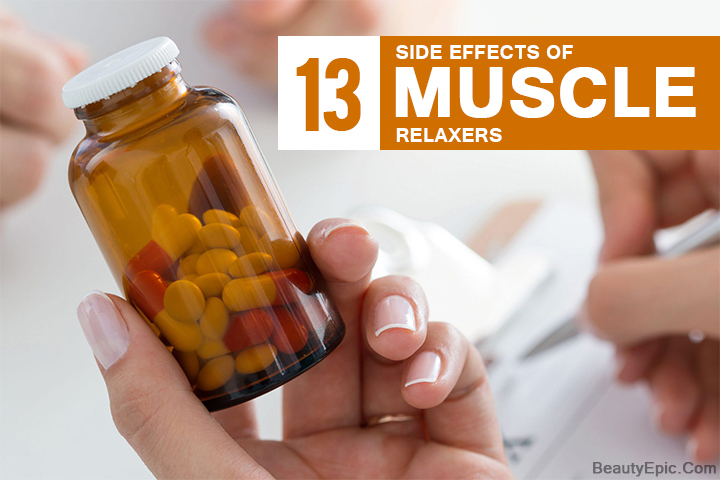 Muscle relaxants are most commonly used to ease skeletal muscle pain temporarily. These are sedatives that relax and depress the central nervous system, thereby alleviating the pain. 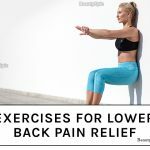 These are generally used in addition to therapies to ease pain, mainly back ache. They are so composed as to give instant relief to pain. Continuous and frequent usage of these sedatives leads to some major side effects and addictions which will be discussed here. 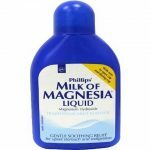 It is one of the most common side effects of these drugs that almost all patients experience. As the muscle relaxers work on the whole body this is a common side effect. This can make one feel sleepy at anytime after consumption, hence one shouldn’t consume them while doing any activity especially driving. This is another common symptom of muscle relaxers. Most patients undergo fatigue after they take muscle relaxers as the purpose of this medication is to soothe the muscles. It is advisable do any heavy work after taking muscle relaxants. Being affected by mood swings or anxiety depends on the drug that you are consuming. When you are trying to discontinue medications like,Gabapentin, or Duloxetine (Cymbalta) you get mood swings. Opioids like hydrocodone causes anxiety in people who consume it. An additional distress to your persistent pain is not very welcome hence one should be careful. Lowering of blood pressure is seen among some of the muscle relaxant users. Along with it one is also affected by lowering of heart beat and chest tightening. In such circumstances one must consult the doctor at once. If you are already suffering from a heart condition then you must mention it t your doctor before going for muscle relaxants. In case of excessive consumption of muscle relaxers, paralysis may result. One must not consume muscle relaxers on a regular basis. Though they may be addictive, one needs to control their urge of consumption as over dosage and weaken muscles thus resulting into paralysis in some cases. This side effect occurs in case of an overdose. 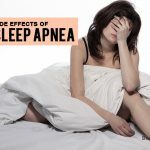 The effects consist of vomiting, vocalization, sudden weakness, seizure, coma, shaking, blood pressure abnormalities, bradycardia etc… In such cases one needs to contact the doctor at once and ask for his/her immediate guidance. Allergic reactions vary from troubled breathing to extremities or hives, swelling of the face, lips pr tongue. The reactions are varied. Hence you must check for any allergies before consuming the medications. This is another common side effect associated with muscle relaxants. It is quite common to feel dizzy and have uncoordinated footsteps and lose balance of your body. It is necessary that you take adequate rest after consuming muscle relaxers as it may lead to vertigo. This is another common side effect associated with muscle relaxers. This problem is coupled with nausea, headaches and vomiting. If the problem is very persistent one must consult your doctor. One should not stop taking the drug suddenly. It will adversely affect your health.